Joan passed away February 5, 2018, in Keizer, Oregon, at the age of 89 of natural causes. She was born June 6, 1928 in Eugene, Oregon to Terry Moody and Kathleen Allen Moody. Joan was employed as a bookkeeper and office manager for many years. While living in Yuma, Arizona, she was a member of NARFE #266 and Women of the Moose, Chapter 1503. She attended Desert Grace Nazarene Church. 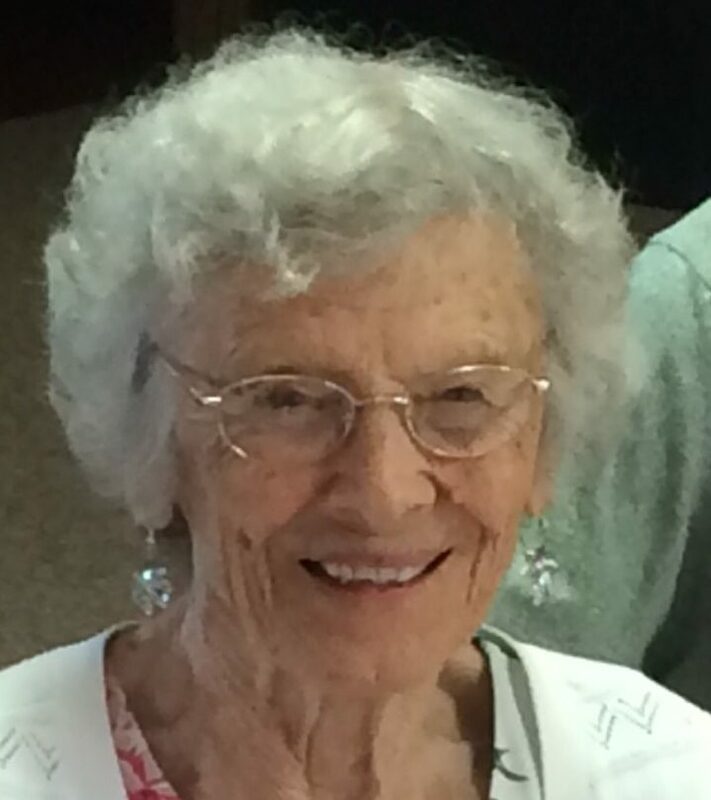 She lived year round in Yuma, and enjoyed yard work, crafts, and the hot, sunny weather. Joan later moved to Keizer, Oregon to be near family. Joan is survived by two daughters, Jolene Jones (Bob) and Jean Erler (Rod) of Salem, Oregon; son Douglas Bailey (Thelma) of Cottage Grove; stepsons Franklin Divers (Joyce) of Vancouver, WA; and Ronald Divers of Lake Oswego, Oregon, numerous grandchildren and great grandchildren, nieces and nephews. She was preceded in death by her husband Franklin W. Divers; parents, Terry and Kathleen Moody; brothers Richard Moody, Robert Moody, and Donald Moody; and stepson Roger Divers. The family wishes to thank the staff of the Arbor at Avamere Court for their kindness and care of Joan in her final years, as well as Signature Hospice. Johnson Funeral Home is handling arrangements and cremation. A private celebration of life will be held at a later date. Thank you for trusting Johnson Funeral Home with Joan’s arrangements. May she rest in peace.